Cryptocurrencies have already had a profound impact on the world so far. They have created a digital economy that few could have predicted even a decade ago. Now, they are beginning to invest in the next generation of tech whizzkids. On May 14th, 2018, Ripple announced an initiative designed to give tech entrepreneurs a step up in business, providing they contribute to the RippleNet ecosystem. Xpring will put money behind “serious” start-up projects and initiatives operated by “proven” professionals using the Ripple XRP cryptocurrency and its open-source XRP Ledger blockchain. The combination of digital assets and the secure, transparent blockchain technology have the capability to solve real-world problems, as experts from various industries – even traditional banking – have noticed. 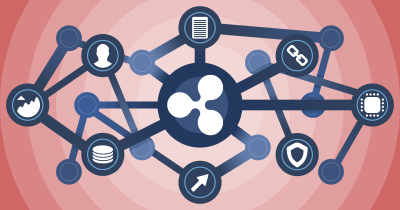 The speed and scalability of Ripple XRP have already seen the concept of instantaneous high-speed cross-border payments between financial institutions, banks and monetary authorities bear fruit. This has the ability to transform the way individuals, organisations and governments deal with money forever and will certainly affect the XRP price chart in the coming months. Many people remain wary of the legitimacy of cryptocurrencies and their long-term stability. Nevertheless, the era of decentralisation is already upon us and there are many exciting tech start-ups already operating in the crypto space today. Meet Circle, a crypto start-up that is forging ahead with its unique way of sending money between currencies, friends and across borders. Circle Pay is an app that allows individuals to pay friends and other individuals as simply and as quickly as sending a text message. It’s already available in 29 countries and it’s free to send the funds, even between different currencies. All Circle products leverage the power of blockchain technology, helping to connect more individuals to more places. Coinlancer is another tech start-up that has discovered a problem and is keen to solve it through the integration of cryptocurrencies and blockchain technology. It believes that most online freelancer platforms in use today see freelancers suffer from unaddressed and prolonged client disputes, account suspensions and no payments. Coinlancer is designed to operate on its own safe and secure blockchain, providing a new platform for freelance job postings and freelancer accounts and an impregnable, encrypted wallet for immediate transactions. Freelancers are paid in Coinlancer tokens which can be converted to or from dozens of other digital assets. Finally, there’s Storj, who have developed a blockchain-based end-to-end encrypted solution to cloud storage. Claimed to be the next generation of decentralised asset storage, Storj gives individuals exclusive access to their data. The entire storage network is powered by blockchain payments. Individuals can rent their own hard drive space for others in exchange for cryptocurrency. In the coming months, Storj is being redesigned to support exabytes of data, with a new platform due for release by the end of the year. 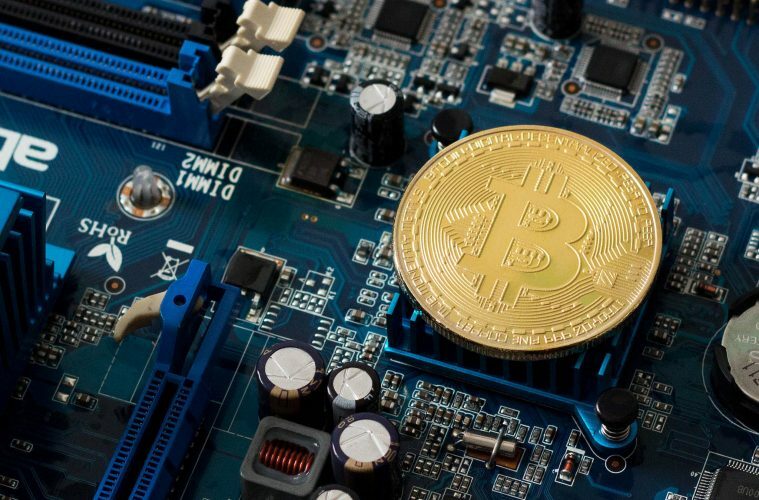 With several well-established crypto coins and the blockchain technology that underpins many of them, start-ups are looking to utilise these to push the boundaries between technological advancement and regulation. Cryptocurrency is part of the digital gold rush and, rest assured, there are plenty of promising tech entrepreneurs waiting in the wings to make it happen.